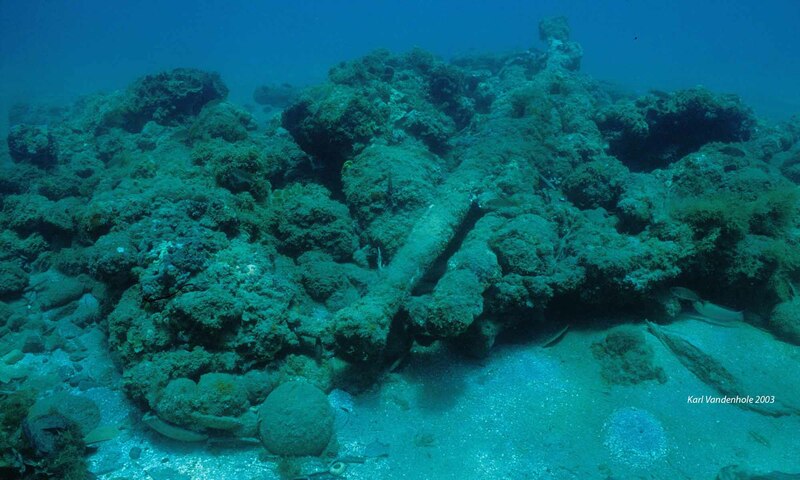 The study of this shipwreck was started by . The Santiago de Galicia was built… . This was beached on .